Along VA 40 westbound. VA 137 and VA 138 share their last few miles together. Photo by Mapmikey, taken January 30, 2006. Looking down the beginning of VA 137-138. Photo by Mapmikey, taken January 30, 2006. VA 137-138 arriving at VA 40. Photo by Mapmikey, taken January 16, 2010. From 1953-79, VA 137 ended at Danieltown. This is the view from VA 46 southbound approaching SR 729. VA 137 was to the right. 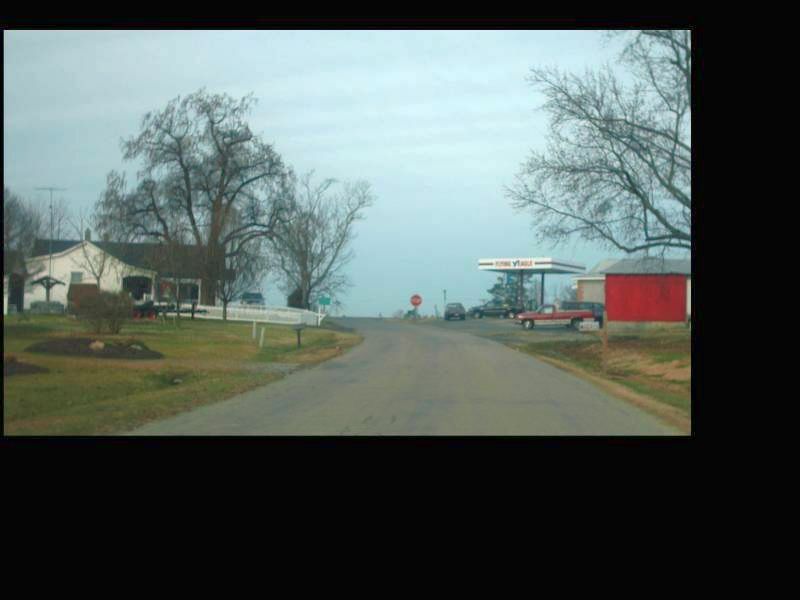 Until 1971, VA 46 turned left at this same intersection. Photo by Mapmikey, taken January 16, 2010. Looking down what was VA 137 westbound. Photo by Mapmikey, taken January 16, 2010. Looking down what was VA 137 eastbound approaching VA 46. Photo by Mapmikey, taken January 16, 2010. Looking down SR 729 westbound approaching VA 46 Danieltown. 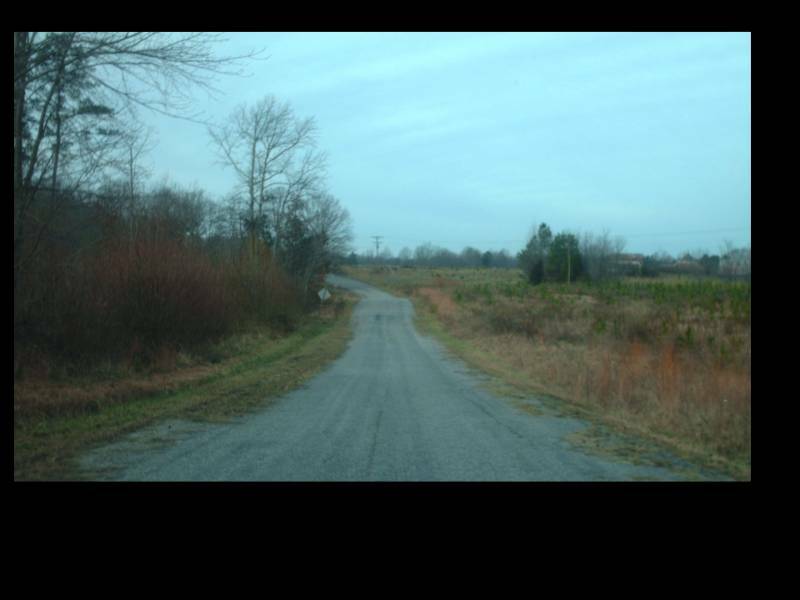 This was VA 46 northbound until 1971. 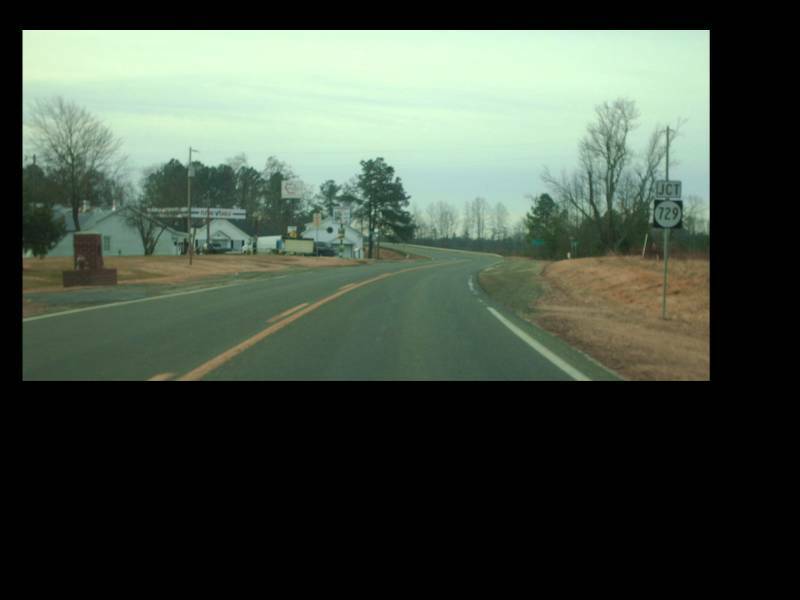 VA 46 used to turn right and VA 137 was straight ahead. Photo by Mapmikey, taken January 16, 2010. Along VA 46 northbound. Until the 1980s, VA 137 ended a little further ahead on the other side of the railroad bridge. Photo by Mapmikey, taken January 30, 2006. Heading down VA 137; the first reassurance sign for VA 137 was a few miles in at Dundas. Photo by Mapmikey, taken January 30, 2006. Coming to the end of VA 137 at VA 46. Photo by Mapmikey, taken January 30, 2006. The view from VA 46 southbound. Photo by Mapmikey, taken January 26, 2010.